February 9, 2015 (Canton, Massachusetts) – BOKS (Build Our Kids' Success) and Toyota dealerships throughout New England today announced that they will jointly award $50,000 in grants to activate BOKS in 50 local schools throughout 2015. 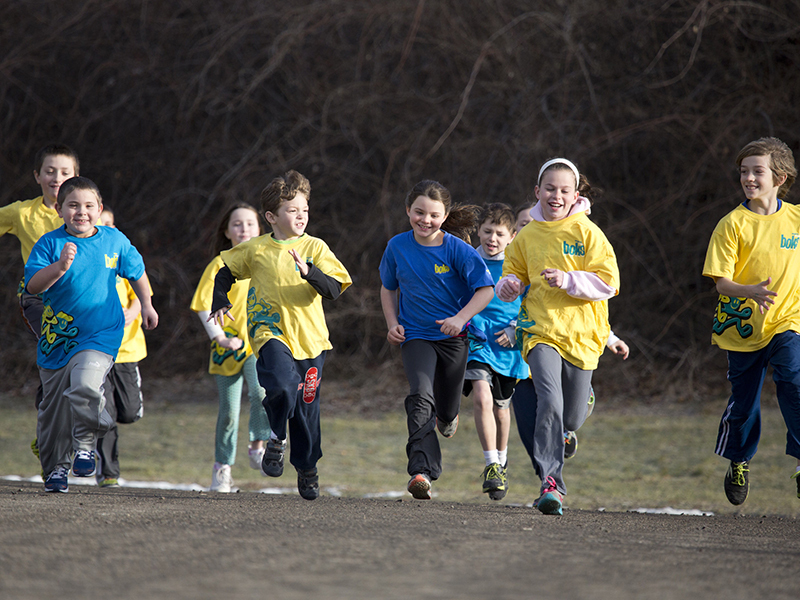 BOKS aims to improve children's academic performance and health through physical activity and nutritional education. Local New England elementary and middle schools within these zip codes can apply for the grants, which can be used to cover the costs of trainer stipends, travel to BOKS trainings, CPR certifications, incentives and other equipment. "It means everything for us to have the support of local businesses who share our vision," said Kathleen Tullie, founder of BOKS. "The physical inactivity epidemic is setting up our children for a future that will be filled with obesity, diabetes, cancer and other health related issues. We need to take action and give kids the opportunity to be active. It is our responsibility and with partners like Toyota we can make it happen. Our hope is that this new partnership with Toyota encourages other companies to take an active role in their communities and foster new relationships with schools to positively impact students' health. " "BOKS has empowered individuals to make a positive change in their community, and have a direct impact on the health and wellness of our children," said George Brenner, General Manager for the Toyota Boston Region. "By partnering with BOKS, dealers can give back to their community, build relationships with local schools, and instil the value of a healthy and physically active lifestyle." An initiative of Reebok and the Reebok Foundation, BOKS aims to improve children's academic performance and overall health by promoting physical activity and nutritional education to better equip them for learning. BOKS provides a series of comprehensive 12-week curriculum, recommended to run three days a week for 40 minutes before school. BOKS is currently in more than 1,200 schools worldwide. The BOKS team has shared the stage with First Lady Michelle Obama to promote the benefits of being active and has forged important alliances with organizations like Let's Move Active Schools, ChildObesity180, Alliance for a Healthier Generation, Shape America, Tufts Floating Hospital for Children, ACE fitness and Partnership for Healthier America. For more information about BOKS and to find out how schools can get involved, email grants@bokskids.org​ or visit www.bokskids.org​, the BOKS Facebook page or the BOKS Twitter handle.